Right now it's only possible via the Assistant on Android and iOS phones, though support for speakers is planned in the coming months. But it should be simple enough to use. Just say, "OK Google, request $35 from John for his share of dinner," or, "Hey Google, give Ryne $20 for being a really cool guy." Security won't be a problem, even if someone can spoof your voice. Transactions still require authorization from a trusted mobile device, so you'll have to pull out your phone to confirm things. Once the payment or request is verified, recipients of the verbal action will receive an email, SMS, or notification. And if (for some reason) you haven't set up Google Pay, you'll be walked through the process the first time you try to use the feature. 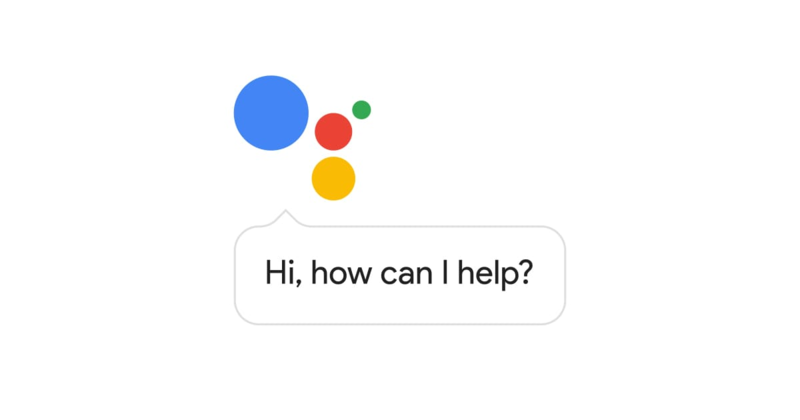 For more information or precise instructions you can check out the help page article Google has for sending or requesting money via Google Assistant.